For many people the decision of whether to buy a PS4 or an Xbox One was made real simple when Microsoft failed tremendously at marketing the Xbox One. Sony has sold more PS4 consoles than Microsoft has sold Xbox One, so Sony is currently winning the console war when we talk about sales. Another advantage that Sony has over Microsoft is that the PS4 has better hardware parts than the Xbox One. Because of these three reasons, many gamers have chosen the PS4 over the Xbox One believing that they would’ve have a better gaming/entertainment experience. But in reality, despite the PS4 having more sales and better hardware, PS4 users have an overall inferior entertainment experience when compared to Xbox One users. Back on December of last year, PlayStation UK announced that the PS4 will receive more than 20 apps before Spring of 2014. We are now almost in the Winter of 2014 and the PS4 has not even gotten at least 10 apps. The PS4 currently only has 17 apps while the Xbox One has 28 apps. An app that many next-gen consoles early adopters from Microsoft and Sony are eagerly waiting for is the HBO Go app. The HBO Go app is the app that lets you watch any HBO content including movies, documentaries, and shows, in any of a supported device. This works by using an existing account from a cable provider. 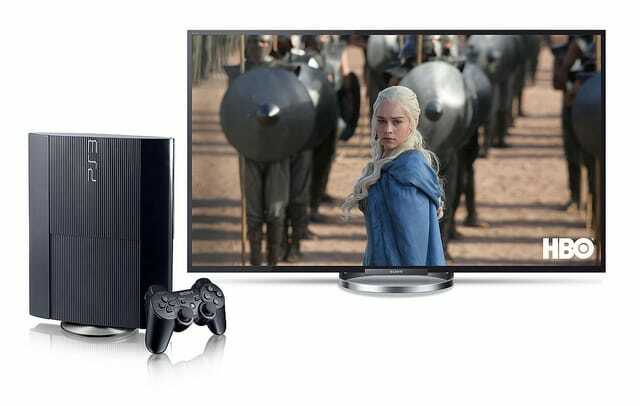 At the beginning of this year, PlayStation announced that they have partnered with HBO to bring the HBO GO app to the PS3 and PS4. Two months later on March the app was released…but only to PS3 users. Sony released the HBO GO app on the PS3 but for some reason there’s still no HBO GO app for PS4 users. Want to stream a video, song, or photo from your PC to your PS4? Good luck with that unless you use a third-part service like Plex. 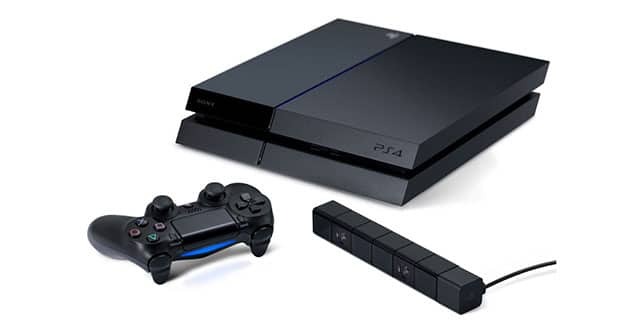 Although the PS3 received DLNA support in less than six months after its released, the’re no signed for when the PS4 will receive native DLNA support in an update. Microsoft already announced its media player for Xbox One with DLNA and MKV support. 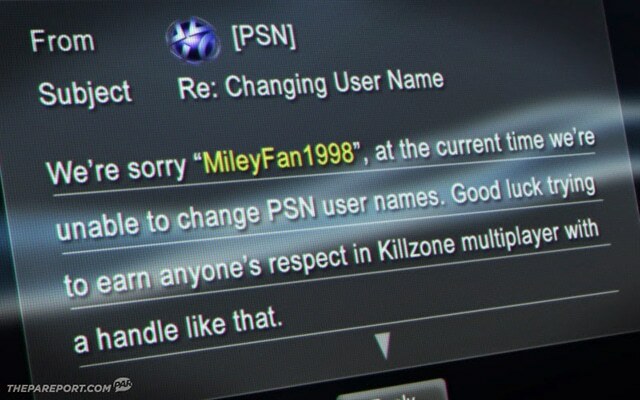 The ability to change our PSN ID is something that has been requested to Sony ever since the PS3 was released. The PS4 was released, and the company still hasn’t provided their users an option to change their ID. This is also the most up-voted idea in the PlayStation Blog. If you created your PlayStation Network account before you went through puberty, then there’s a huge chance that you might want to change after your puberty ended. This has happened to many PS3/PS4 users including myself and that’s why it’s the most upvoted idea in the PlayStation Blog. Microsoft have always allowed their users to change their gamertag ID ever since the Xbox 360. Xbox Live users can change their ID for free for the first time and $10 each time they change it after that. I don’t see why Sony can’t come with a similar like this. Have an USB drive laying around with music, photos, or videos in it? 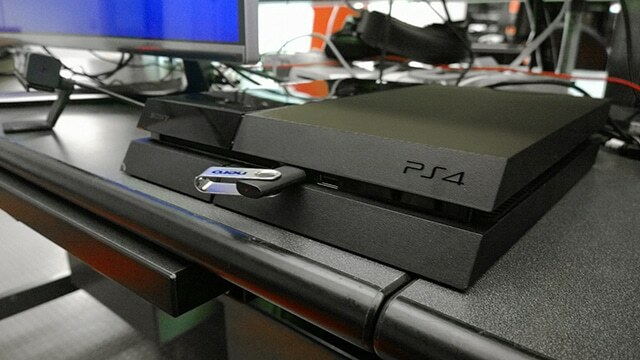 That USB drive is useless on your PS4. The PS4, almost after one year of being released, can’t still play non of those files from an USB flash drive or external storage. If you have pictures on the flash drive you won’t be able to upload it to your PS4. If you have a video and would like to see it on the TV connected to your PS4, you’ll need another device for that. And Sony, in order to boost their music subscription service, Music Unlimited, Sony decided to not let PS4 users play or rip normal music CDs or play MP3 files to their PS4. If you want to play a song on your PS4, you’ll either need to go look it up on YouTube or have a Sony Music Unlimited subscription. Although Music Unlimited is a Sony product like the PS4, the app is slow and laggy on the system. Its music selection is also not as good as competitors like Spotify. Despite missing all those basic features, the PS4 has the ability of becoming the best gaming console of this gen. Sony did a better job in the PS4 hardware than Microsoft did with the Xbox One. The PS4 hardware itself is more powerful, smaller, and looks better than the Xbox One which is bigger and looks like a VCR. From what we can tell, it’s obvious that both companies rushed their console to get it first to the market. The Xbox One was also released missing a ton of features. The difference is that Microsoft has been constantly updating their console and communicating with their fans. We’ll have to wait and see what Sony will bring in its upcoming 2.0 PS4 update.